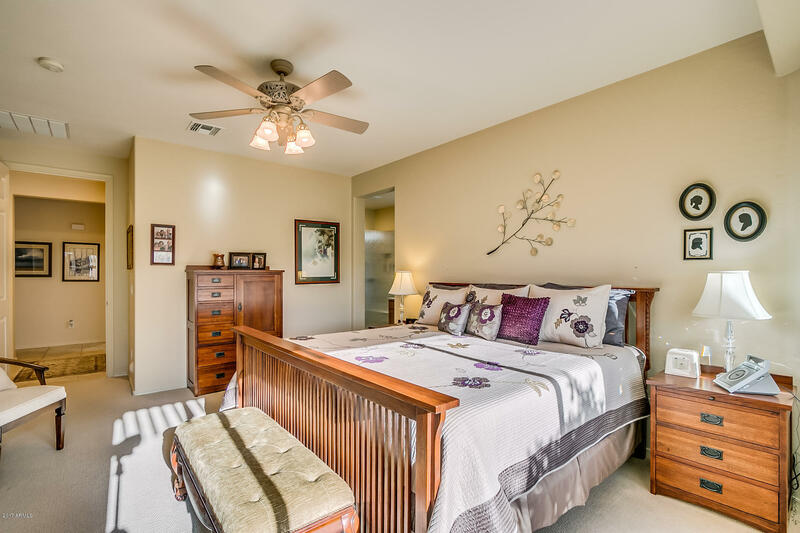 Picture Perfect Traditions Lavender model. 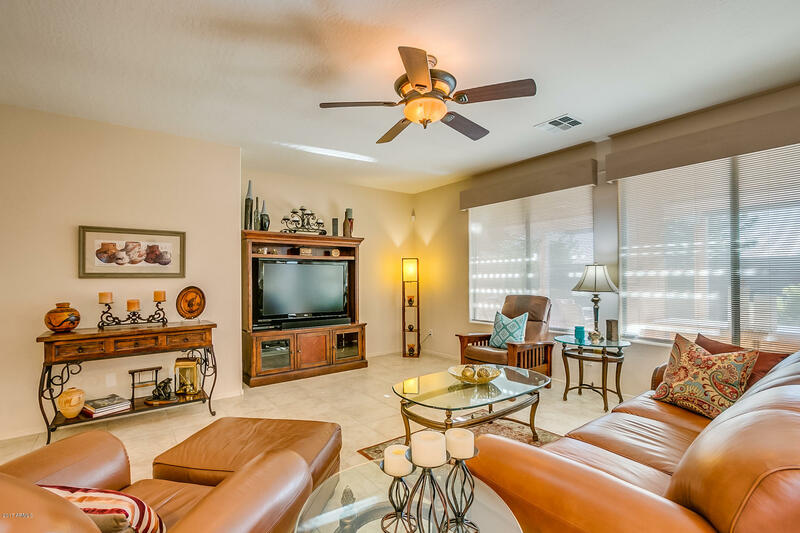 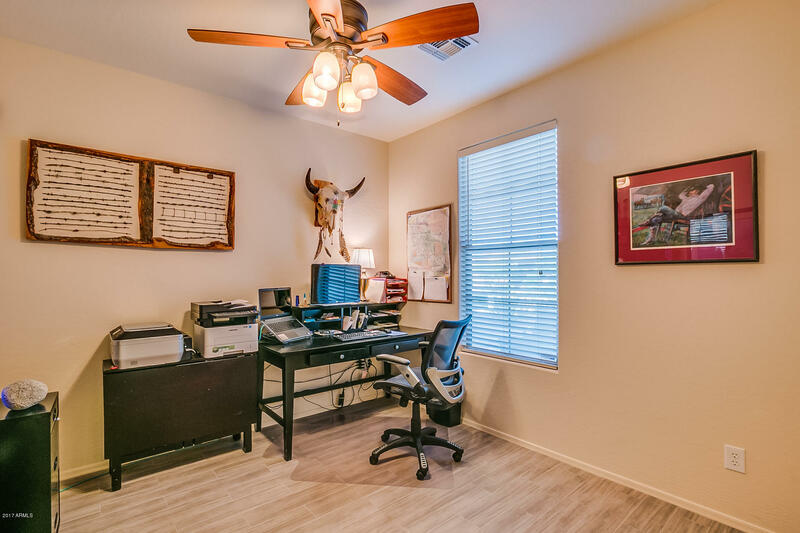 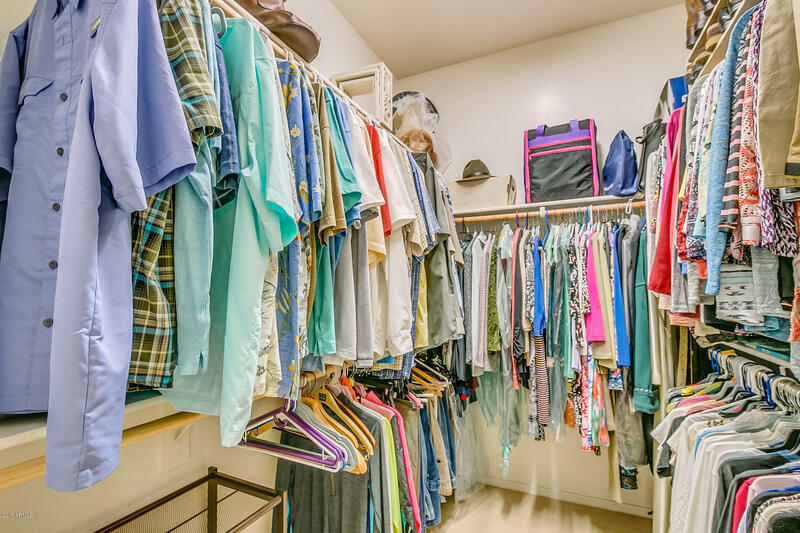 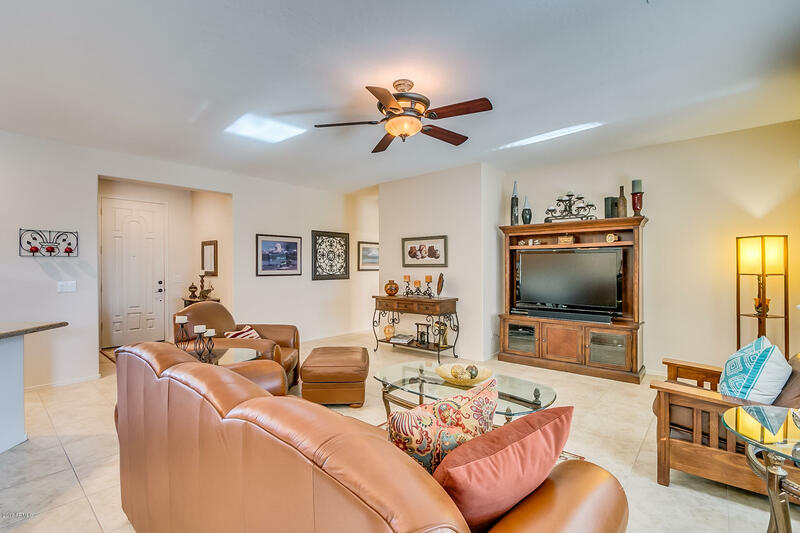 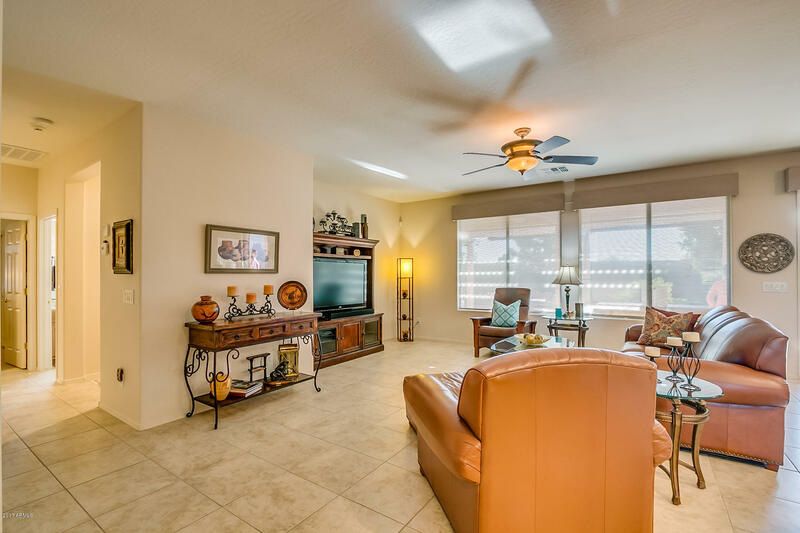 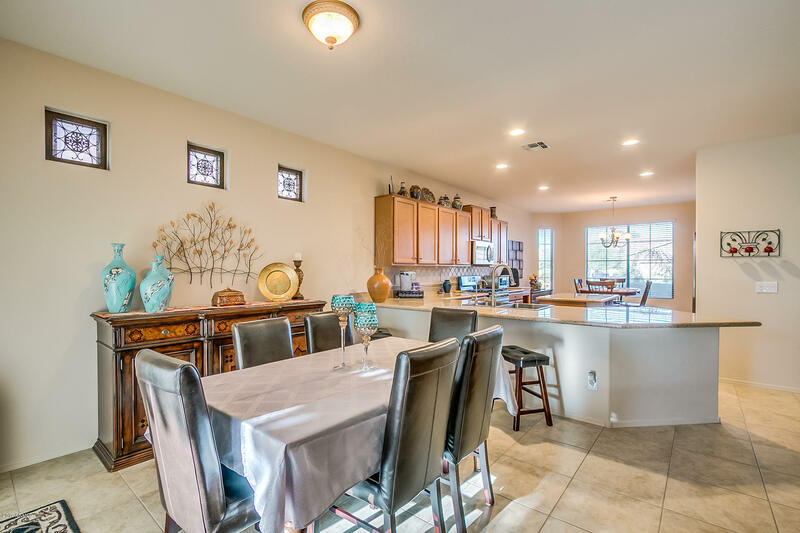 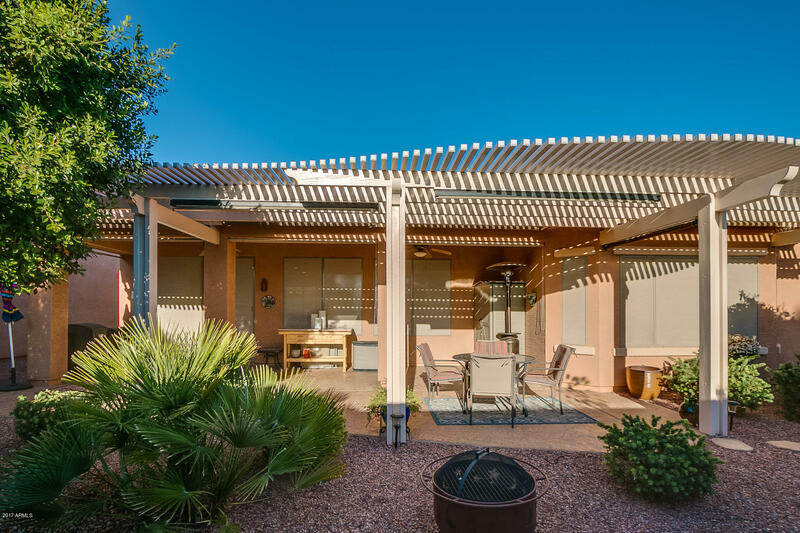 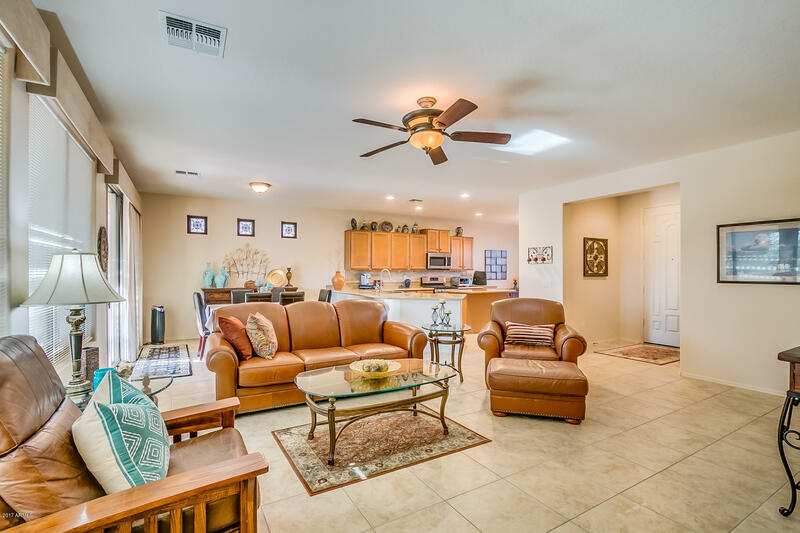 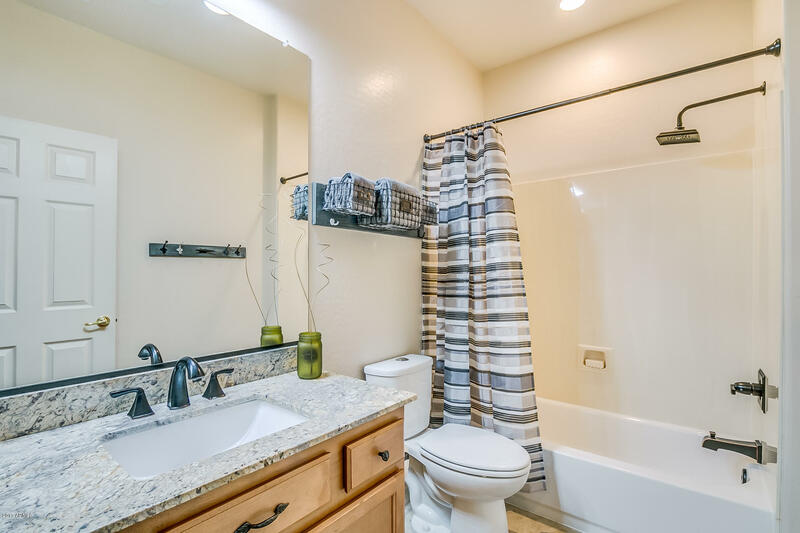 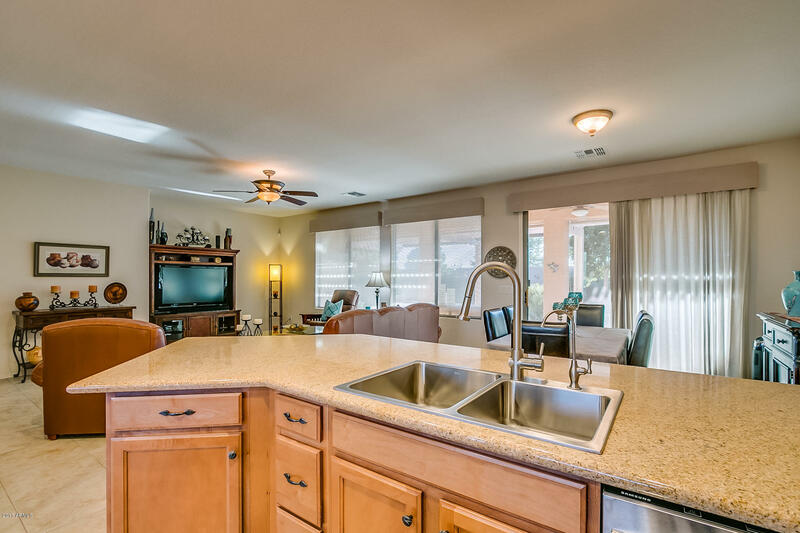 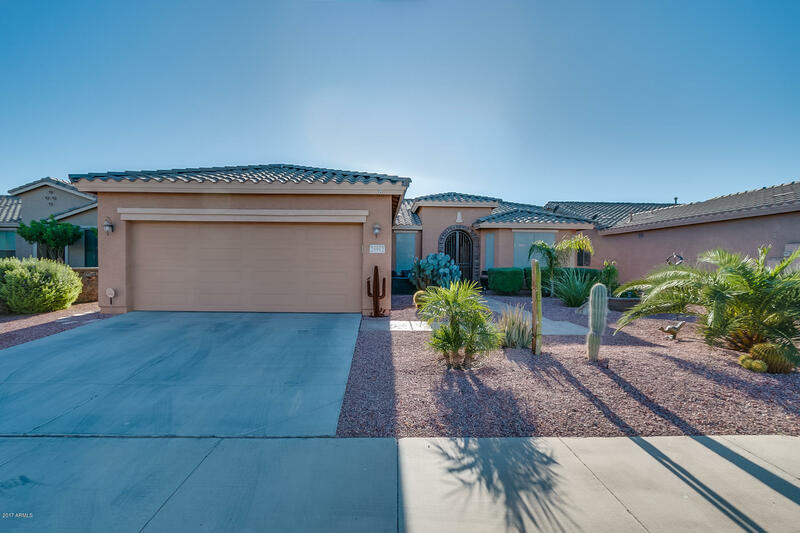 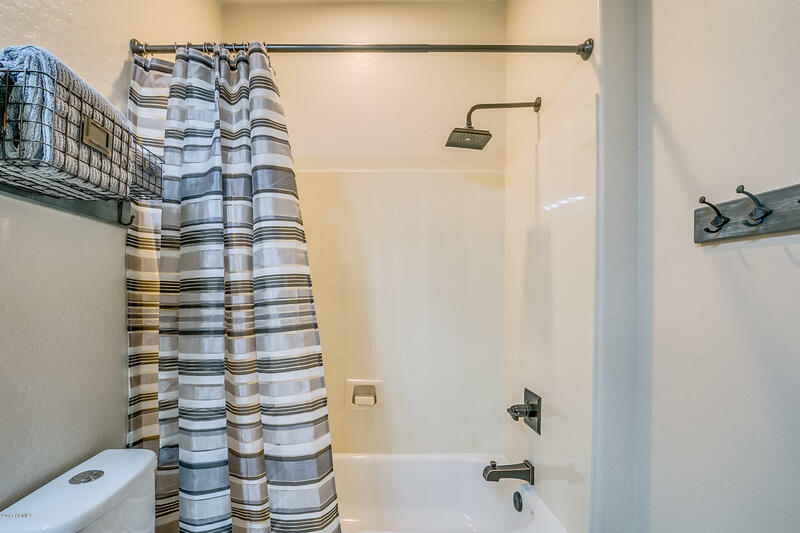 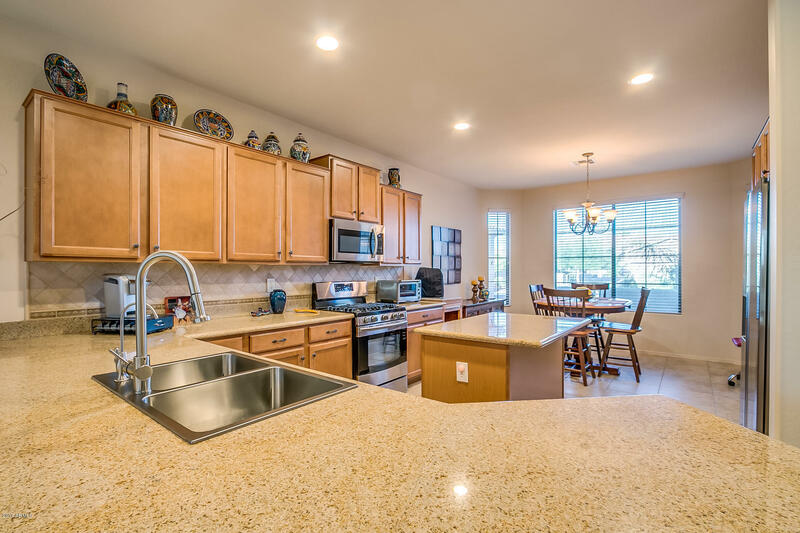 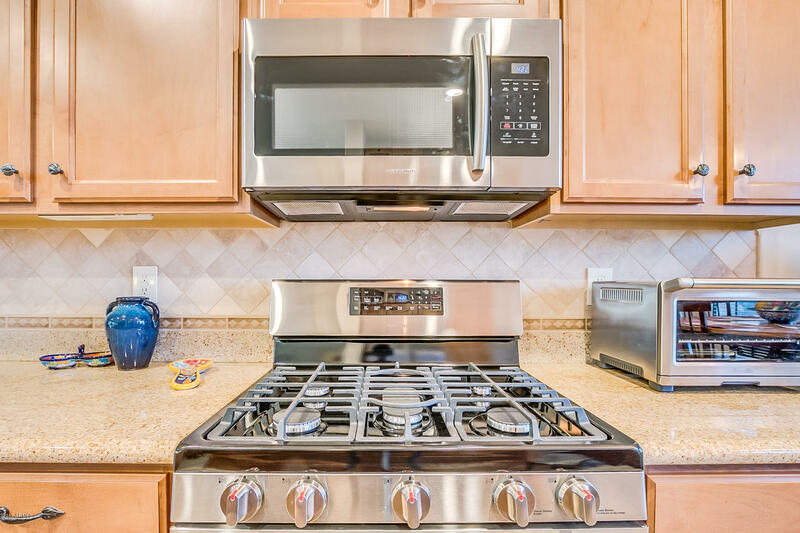 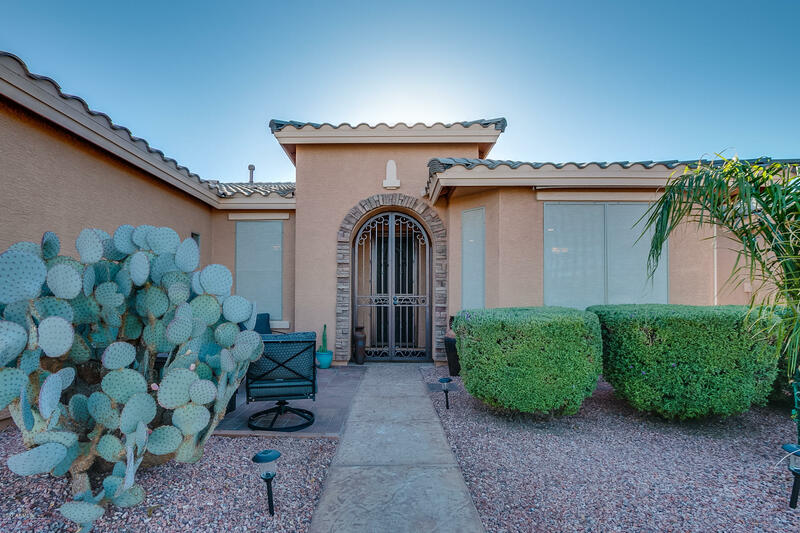 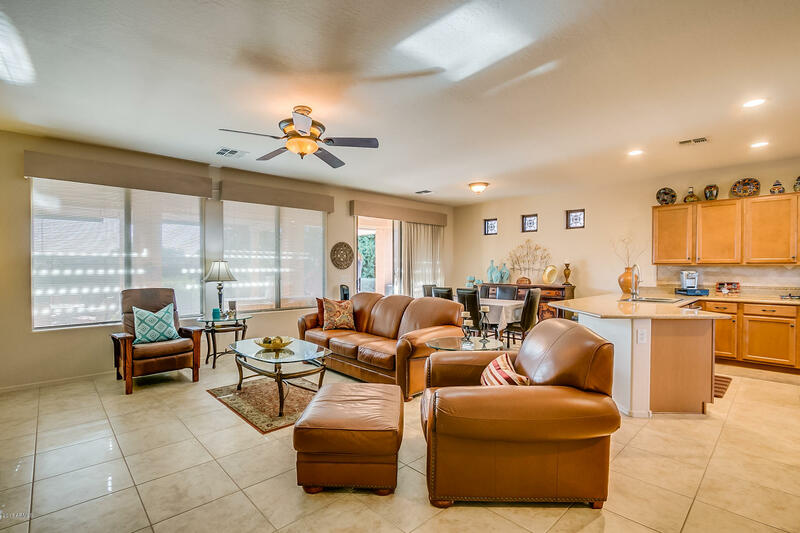 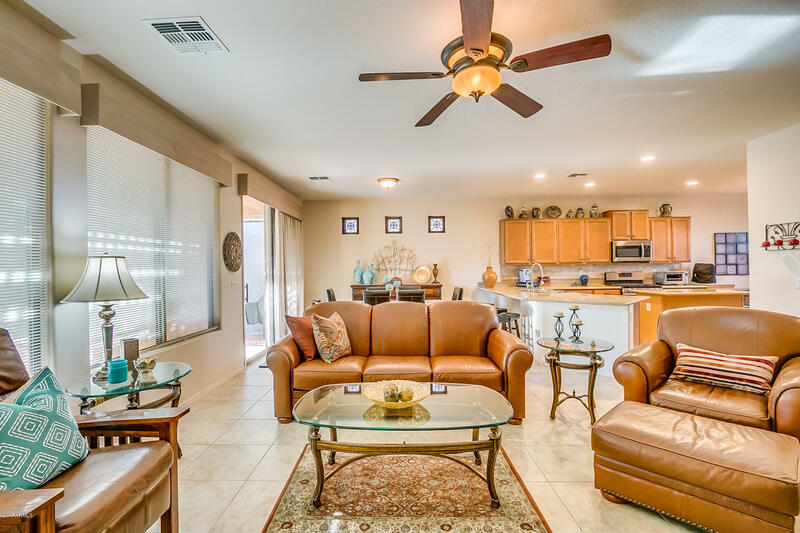 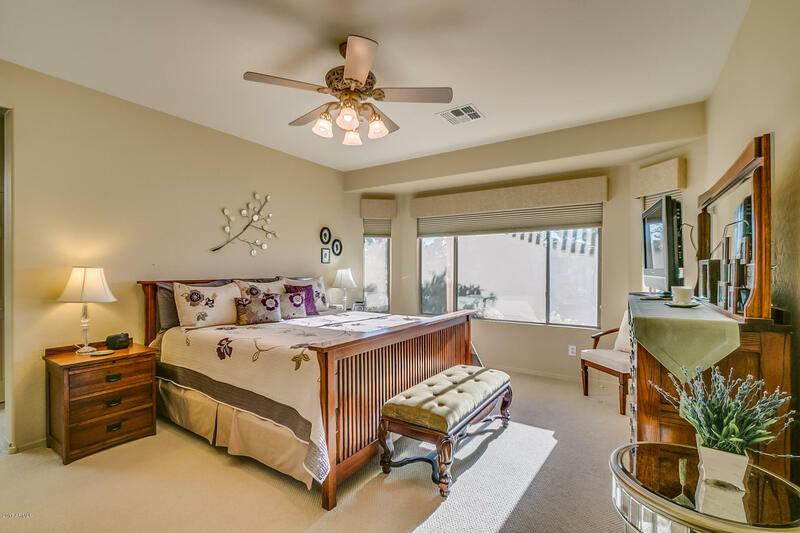 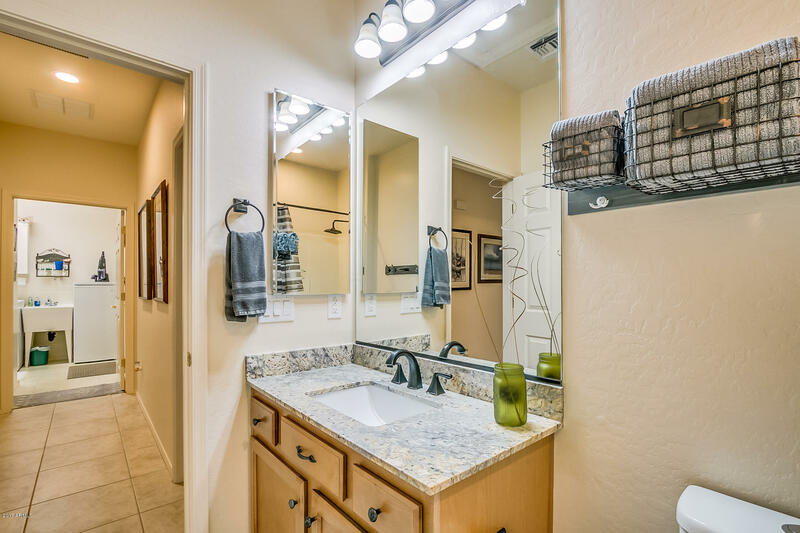 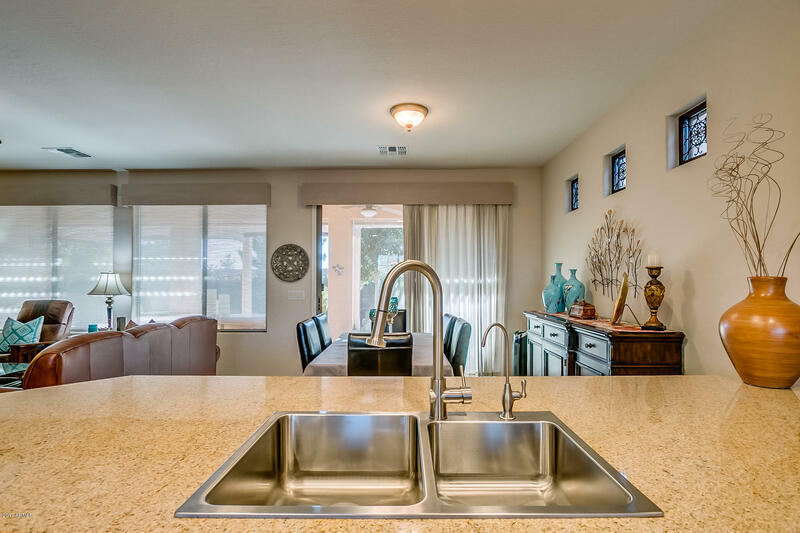 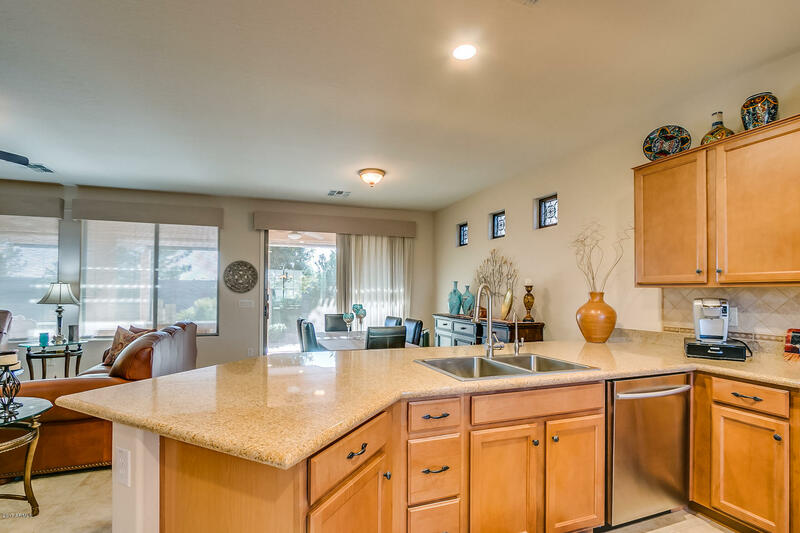 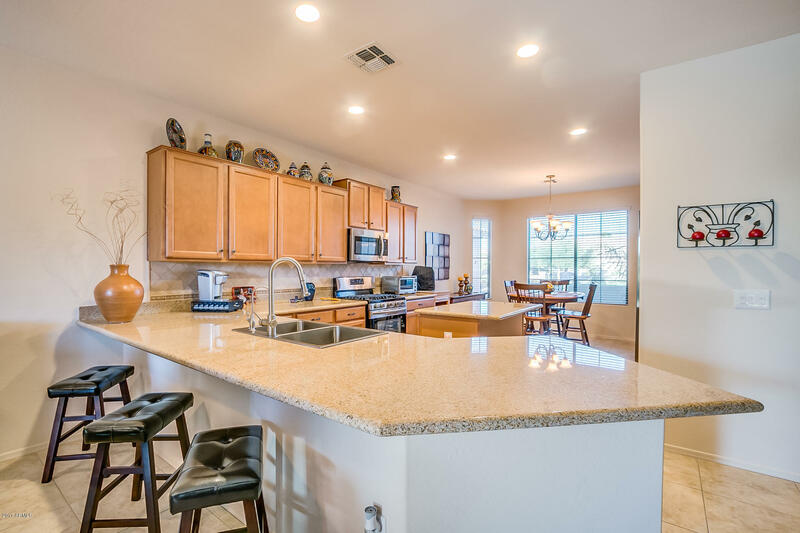 Over $55,000 in upgrades including: Bay windows master & kitchen, extended patio, 18` tile, berber carpet, granite counters, custom window treatments, 6 ceiling fans, Gas range, upgraded stainless steel appliances, lush landscape and much more. 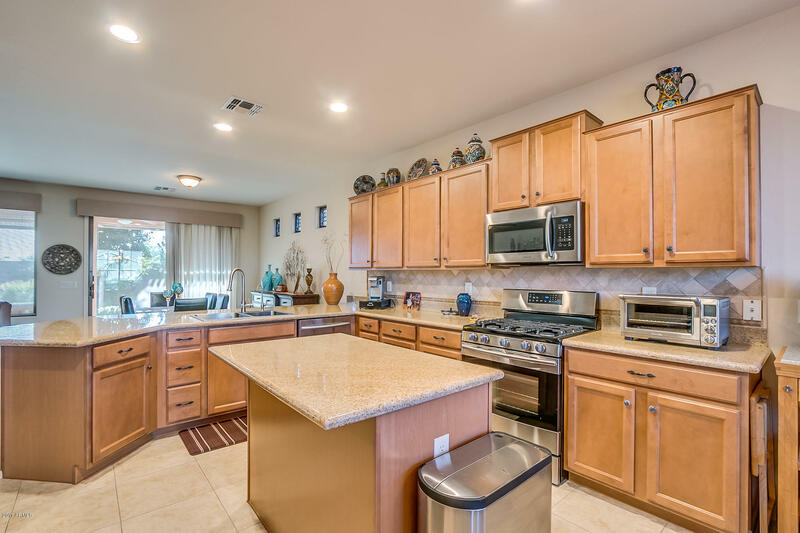 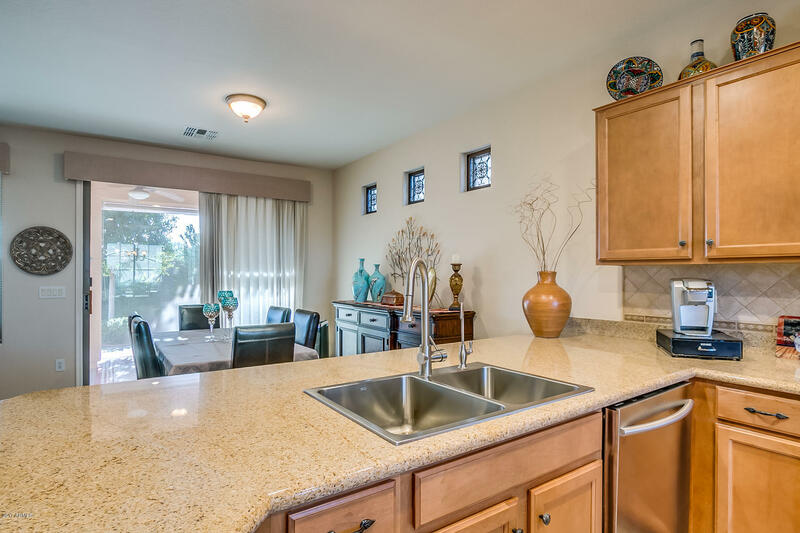 You`ll love the gorgeous island kitchen with lots of maple wood cabinets and granite counters, all open to the breakfast room and greatroom. 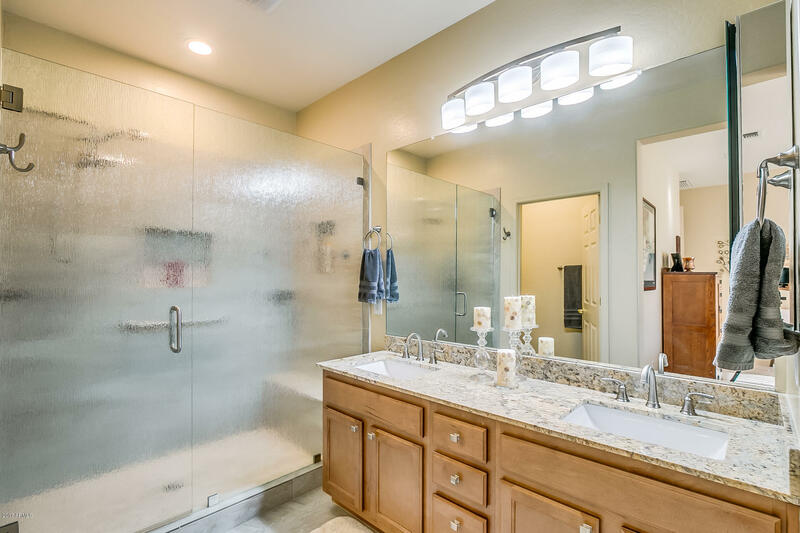 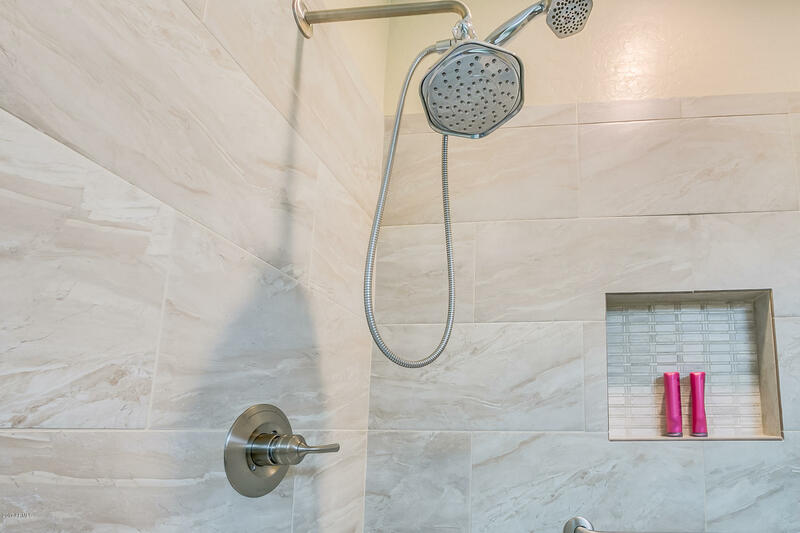 Granite in all baths. 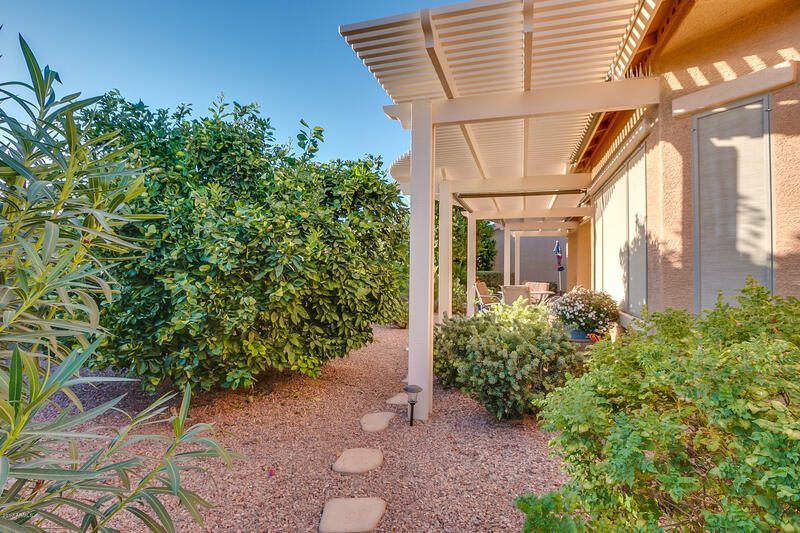 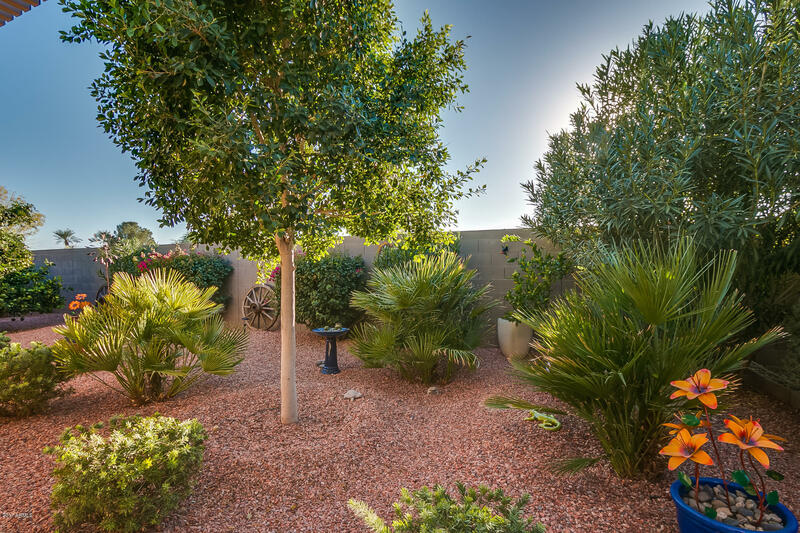 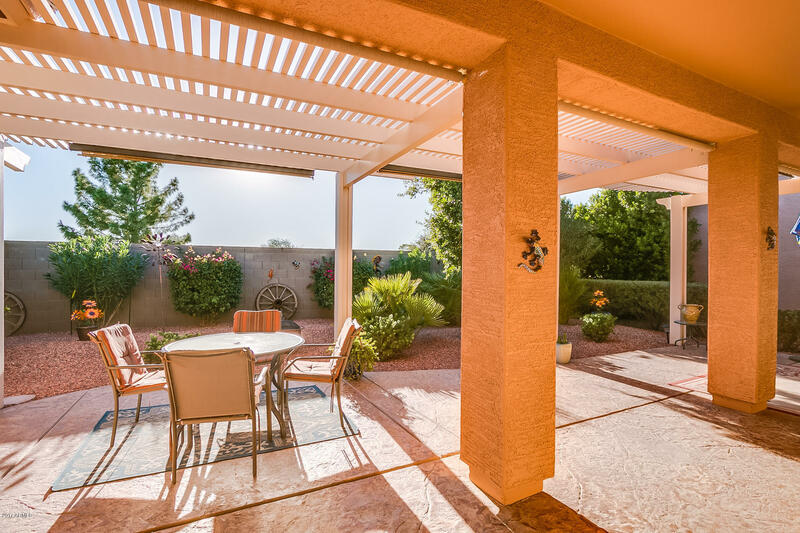 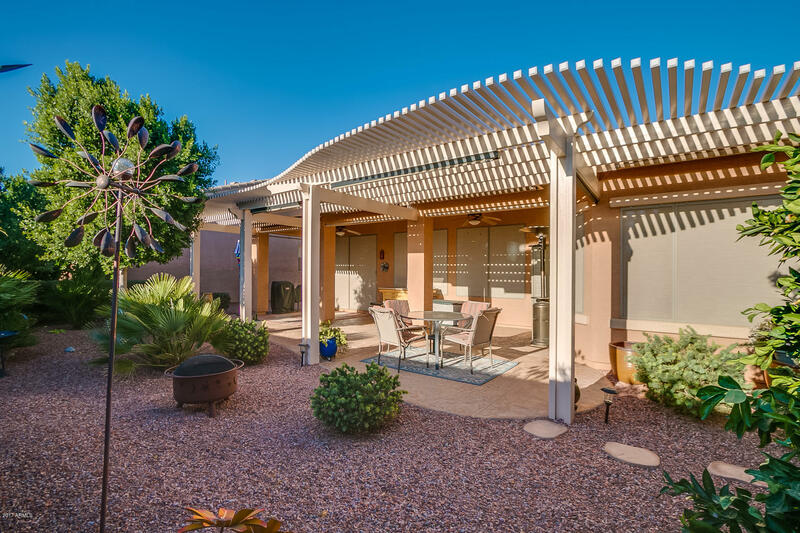 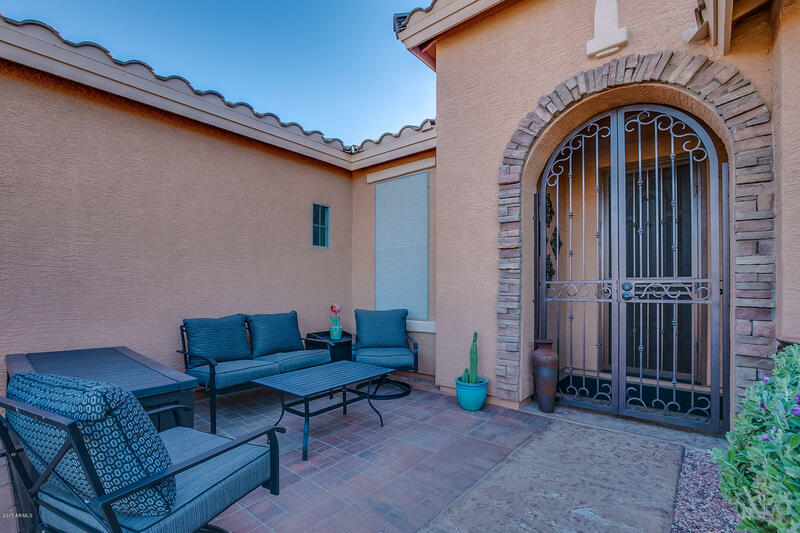 Enjoy the extended patio with pergola and very private rear yard. 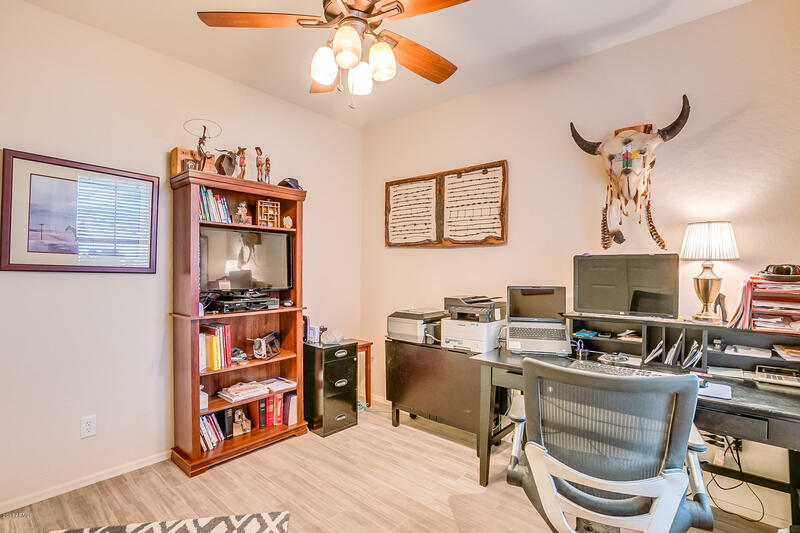 Some furnishings available under separate bill of sale. 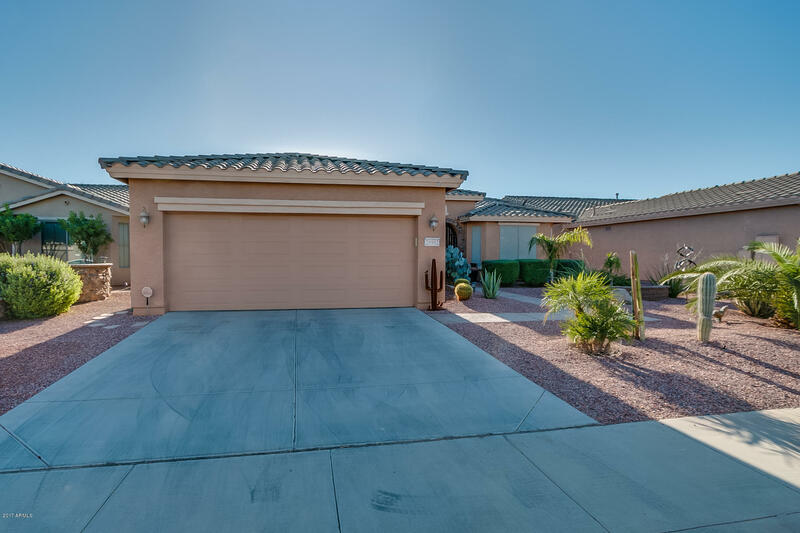 Golf cart available. 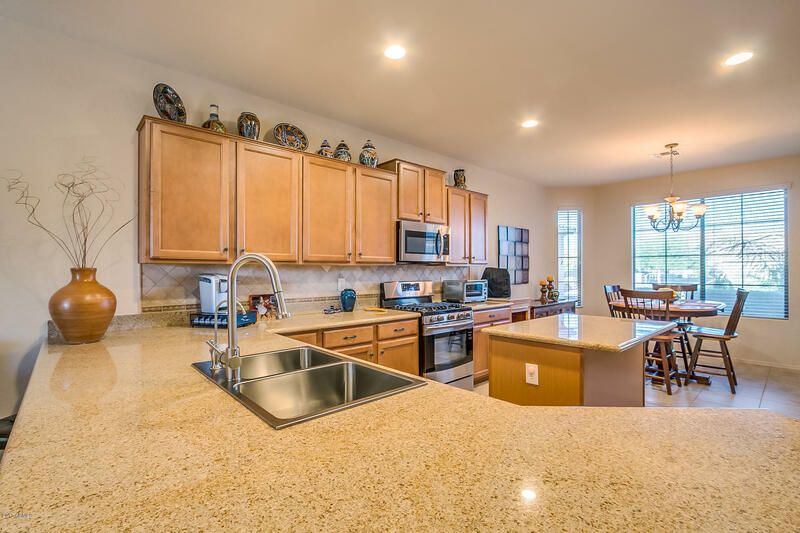 Province boasts an award winning 32,000 sf Village Center and 15 acres of outdoor ammenities. 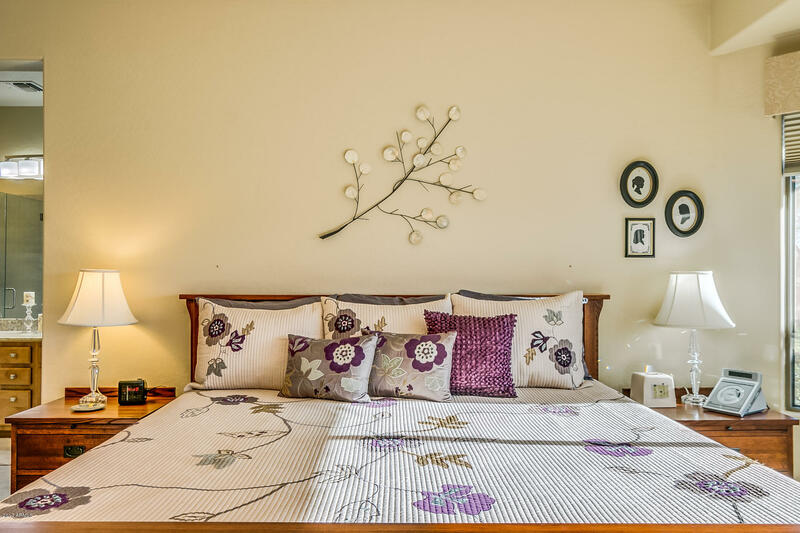 Start enjoying Province today!